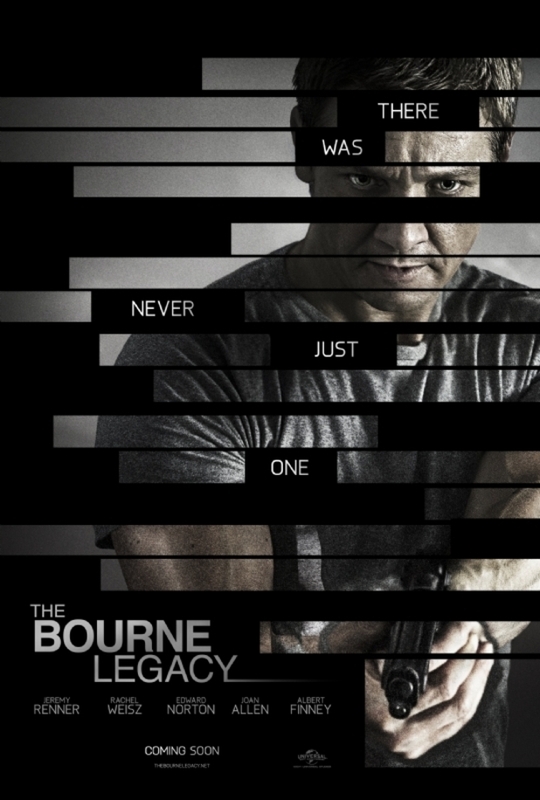 In celebration of the 34th anniversary of the Pateros Catholic School (PCS) High School Batch 1978, the group launches a Movie for a Cause featuring the action film “Bourne Legacy” slated on August 11, 2012, Saturday at Market!Market! Cinema 3 in Taguig City at 7:00 p.m. 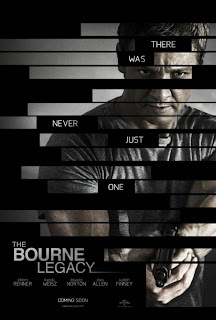 The said film, starring Hollywood actors Jeremy Renner, Rachel Weisz and Edward Norton, was shot in various countries, including the Philippines. The Movie for a Cause is one of the fund-raising activities of the batch to foster mutual understanding among its members, as well as to encourage participation and cooperation in pursuing the batch’s vision and mission for the economic and social interest of its members. Come and join in this once-in-a-lifetime and momentous occasion to reminisce the good old days in the spirit of solidarity and support to the alma mater. For details, please call Dr. Jun Ferraren (0917-8254440); Jo Tabanera (0916-4340163); Beng Perucho (0917-8454320); Mavic Punzal (0947-5761209) or e-mail at pcs-batch-78@googlegroups.com or visit the PCS Batch ’78 facebook page.